Creo Tips and tricks in drawings make the job easier. They look like very little things but they make the whole thing looks great. Here are what I found very useful. 1. How to address the today’s date in the creo drawing automatically? 2. How to create a Basic Dimension Box in the creo drawing? 3. How to Create a blank annotation or blank Dimension with text in the creo drawing? 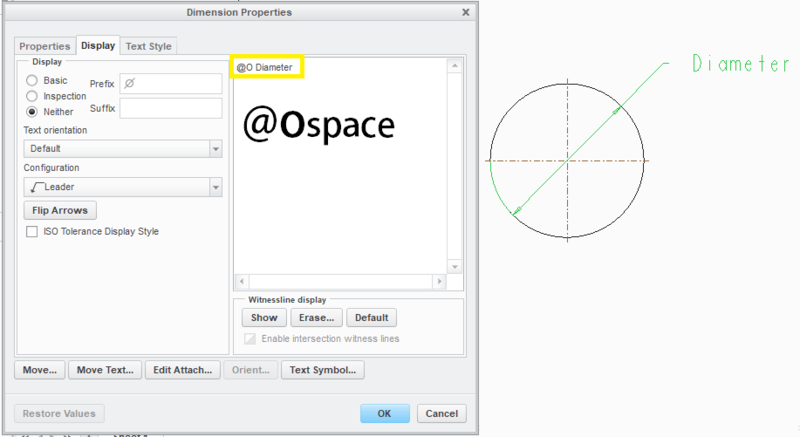 If we put as @s then it will show the associated dimension address instead of the value. 4. How to control the decimal places while addressing mass property values/global variables in Drawing with a note?